Three Friends is the most difficult Friendship. then their stories will last forever. 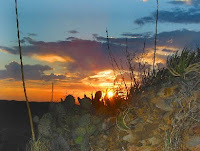 Yep, 'Three Amigas' have stories to tell of trips to the Big Bend! surrounded by spectacular mountains and fascinating geology. 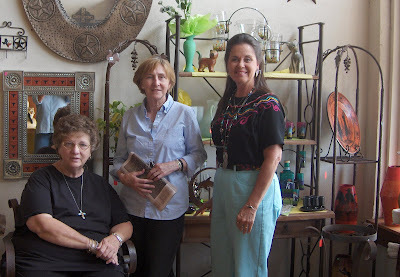 Meet the 'Three Amigas'...Loredia, Barbara and Sue. All 'Girls Raised In Texas' and friends since....well, lets say...A Mighty Long Time! 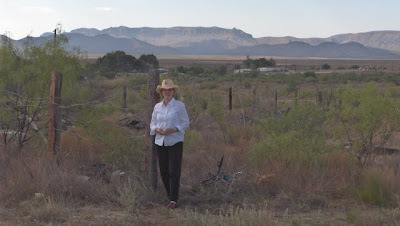 Marathon is located 58 miles south of Fort Stockton, Texas. 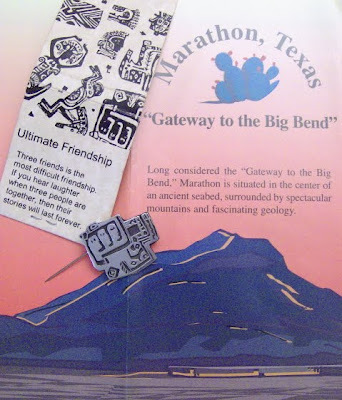 Centrally located to points of interest in the Big Bend area, Marathon is about 150 miles, or 2.5 hours, from Midland-Odessa; 350 miles, or 6 hours from Central Texas; and 250 miles, or 4 hours from El Paso, Texas. You Know You're A Texan when you measure distance in Minutes and Hours. 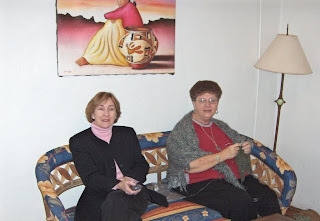 The Gomez Ortega Casa is the 'Three Amigas' favorite place to stay in Marathon. ...Long Walks with Spectacular Views! 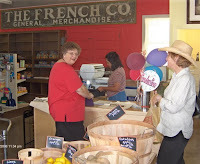 Shopping at the local Mercantile and walking down Main Street. 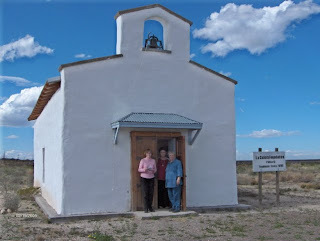 A few hours away, which in the Big Bend is No Big Deal, is one of Texas' Historic Churches. and the special bond of 'Three Friends'! In case you are wondering how 'A Marathon' came to be in Texas, here's a Chamber of Commerce explanation: The Town of Marathon was founded and named in 1881 by Albion Shepard, an old sea captain, who settled in the area. The surrounding plains and mountains reminded him of Marathon, Greece. In Recent years, Marathon has become a center of attention due to its central location in the Big Bend and friendly, casual lifestyle. In addition, at over 4000' elevation, it boasts a delightful climate, a diversity of outdoor activities, shopping, dining, and art galleries. Yep, 'The Three Amigas' Quiet-Quaint GetAWay can at times, be a Hub of Tourista Activity. So if you Looking for the Q&Q Time, give me a ShoutOut, and the 'Three Amigas' will meet you there. 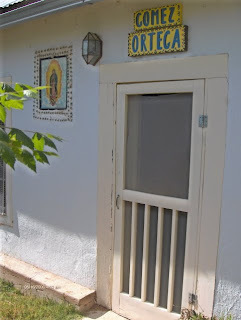 Viya Con Dios, mi Amigas! Love the post!! I can't wait to go! Thanks for the great memories. I am ready to go to Marathon anytime. Of course, as one of the three mentioned, I feel very close to the person who does the website. Looks like lots of fun, fun, fun! 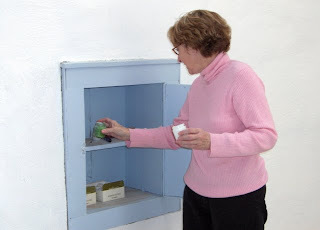 I especially love the little church where grateful prayers are offered. Beautiful! i love the little white church...it reminds me so much of the little white churches i have been to!!! What a fun time! I'm ready to have a bit of fun, too. Hello Sue, forgive me for not visiting lately. I have been busy with company most of October. Leaf time in the mountains is company time in my home. I love the company but it 'leaves' (no pun intended) me little time for my computer. I love your amigas' post. Your text makes me smile and your pics are wonderful. I want to visit Marathon, Texas. Thanks for the Eisenhower link for his Texas home. I didn't know that. How fun! I love the little church.